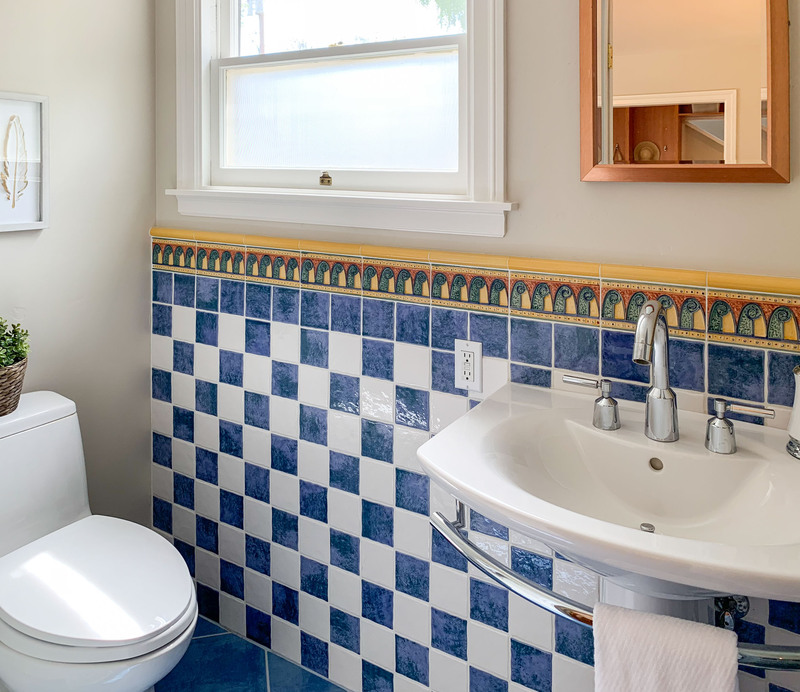 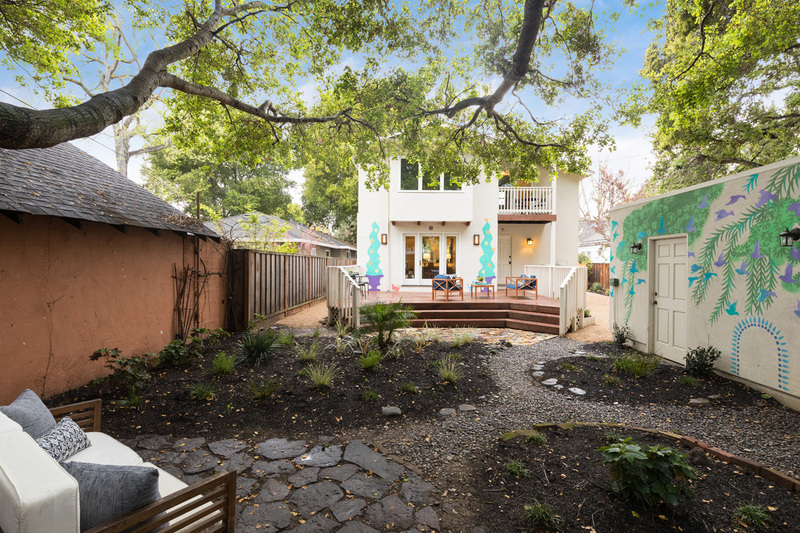 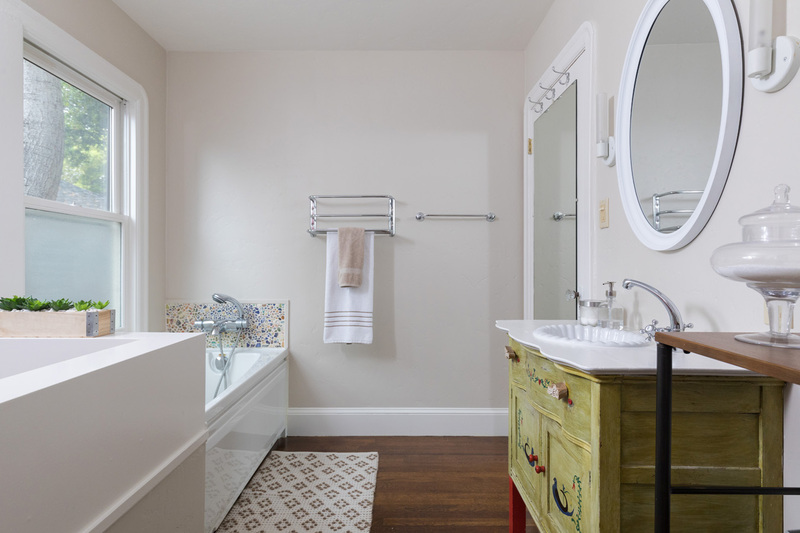 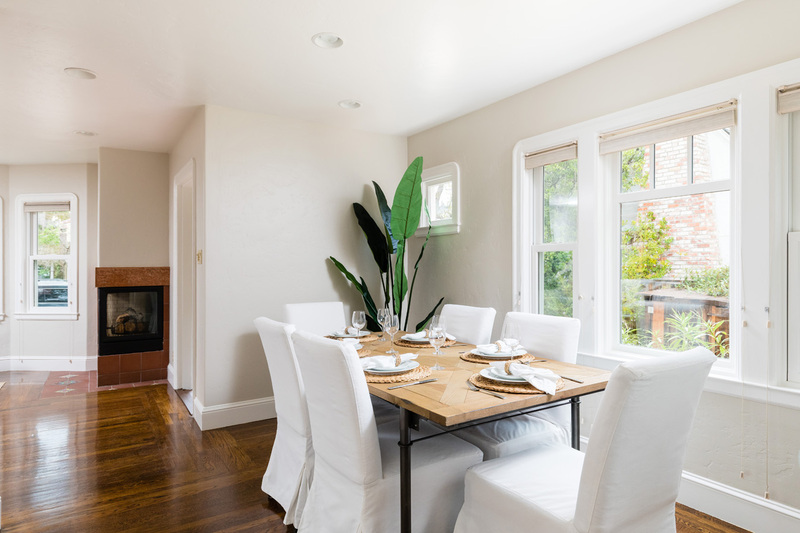 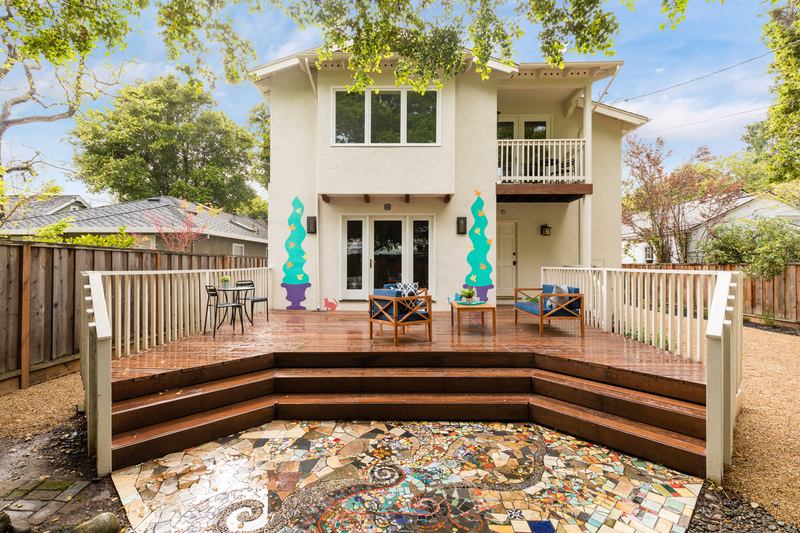 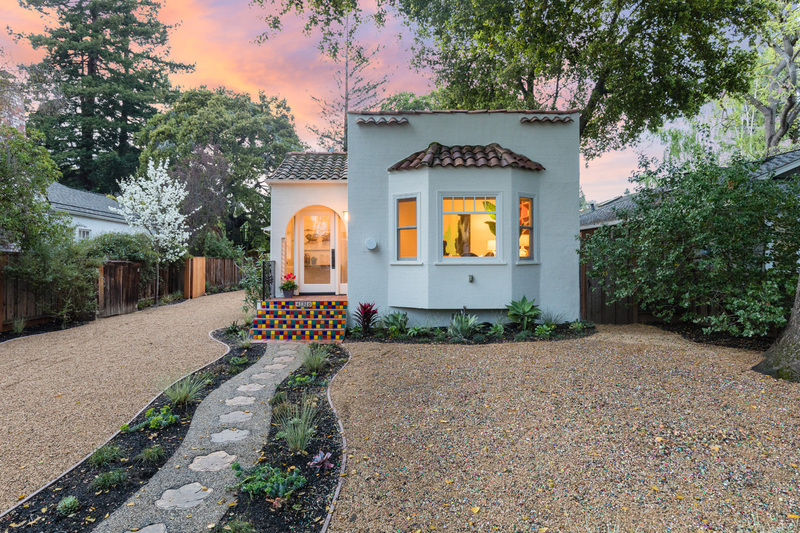 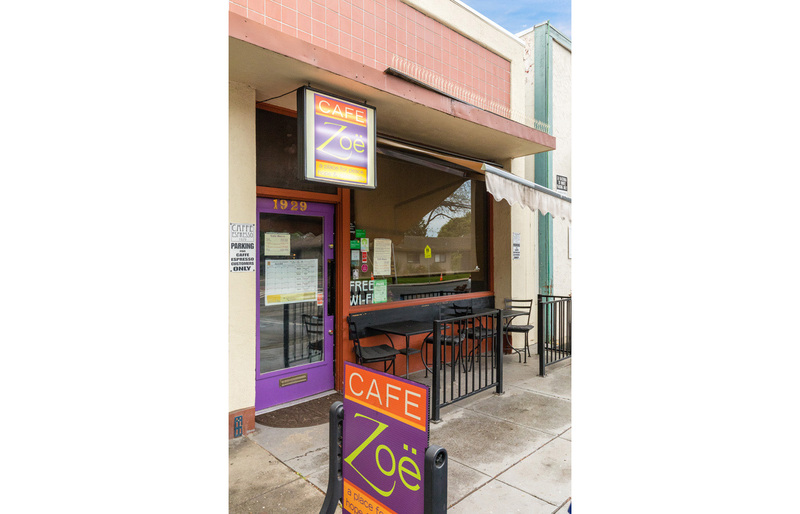 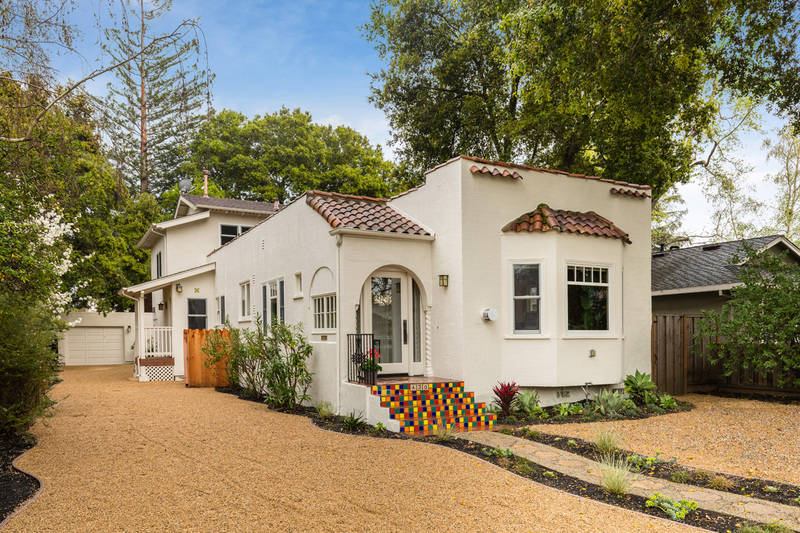 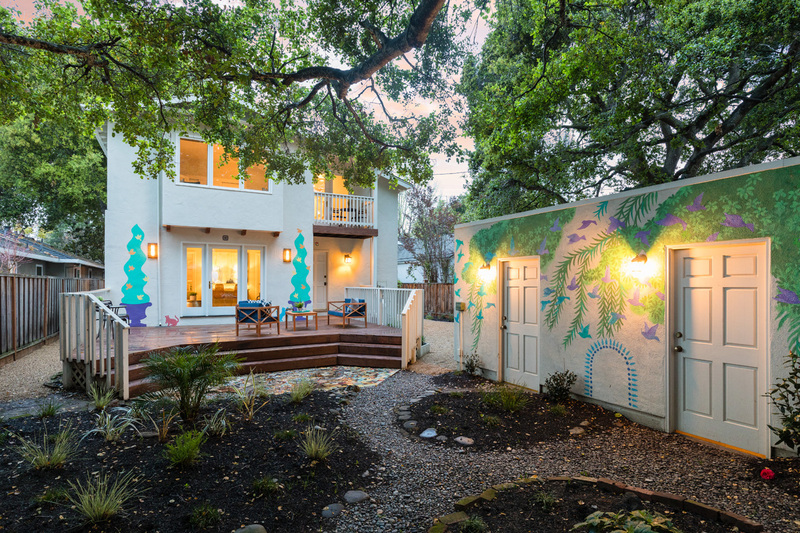 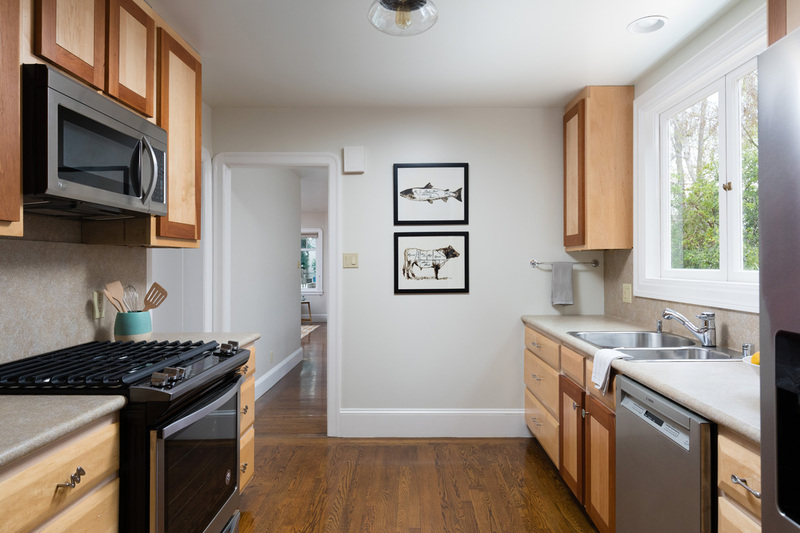 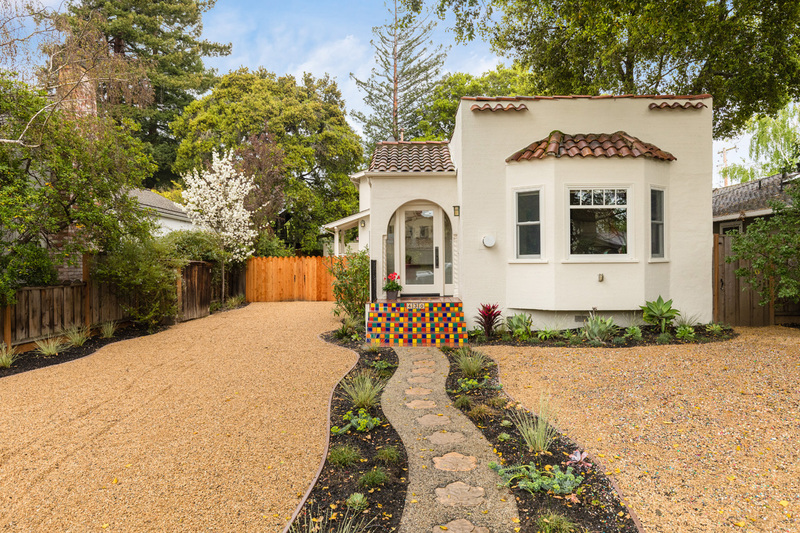 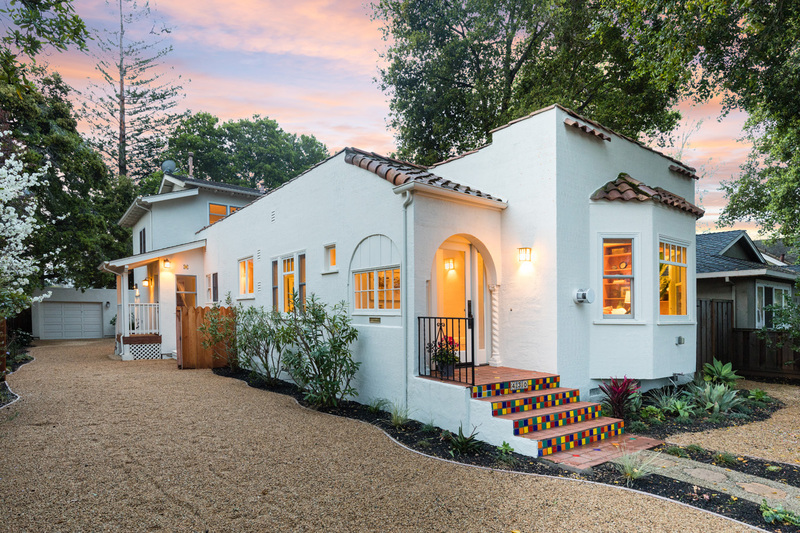 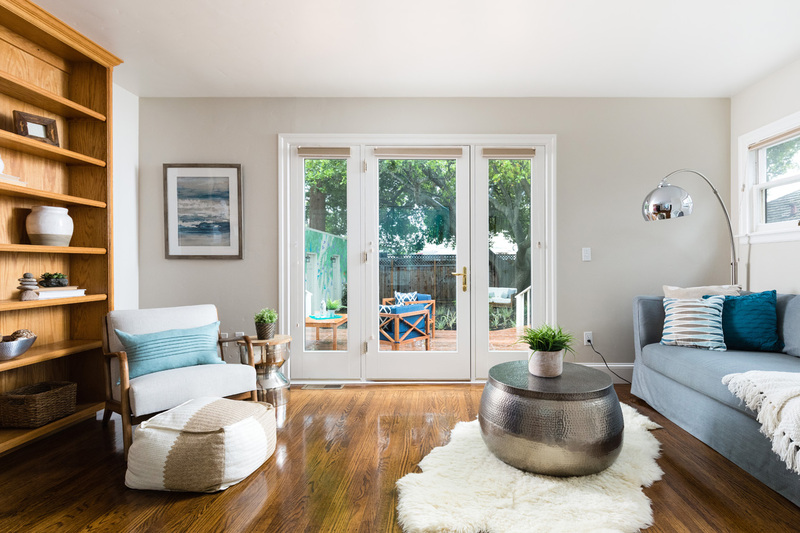 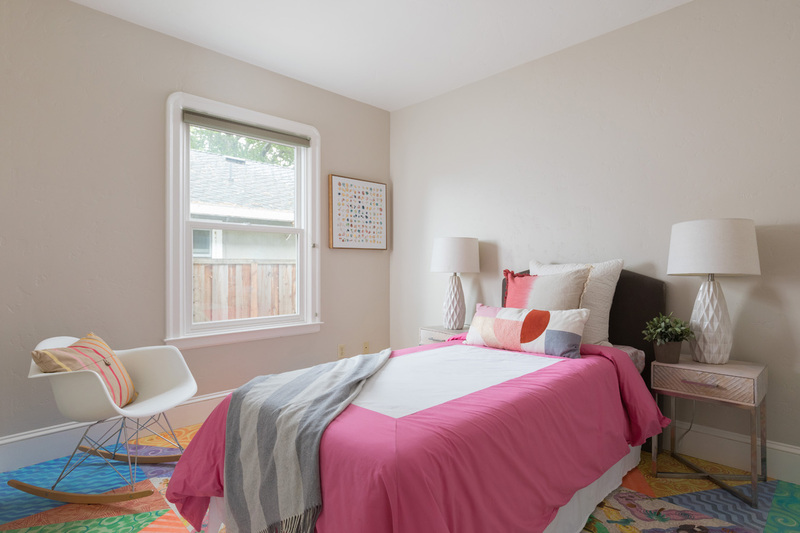 430 Central Avenue is a whimsical, much loved home that has been a gathering place for friends, family, local artists, and the neighborhood for years. 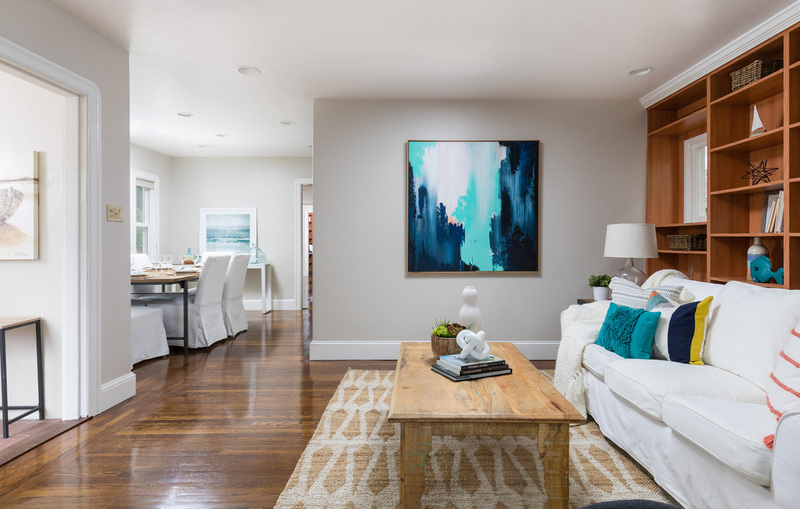 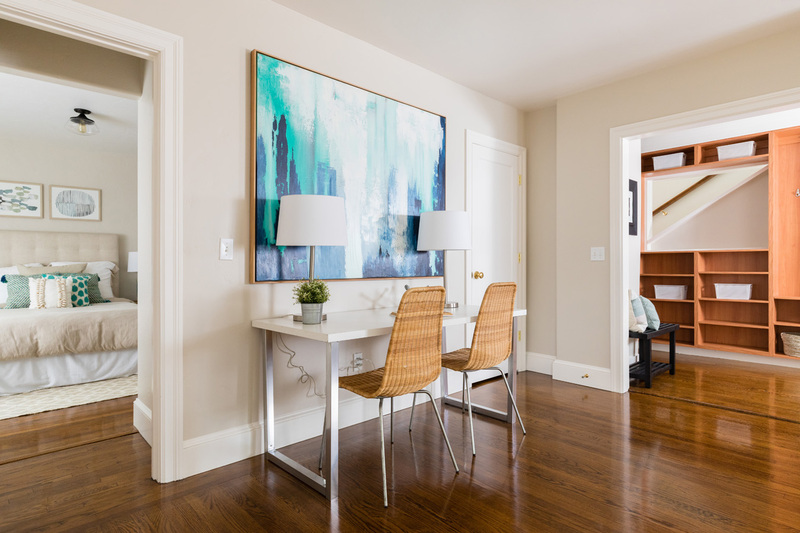 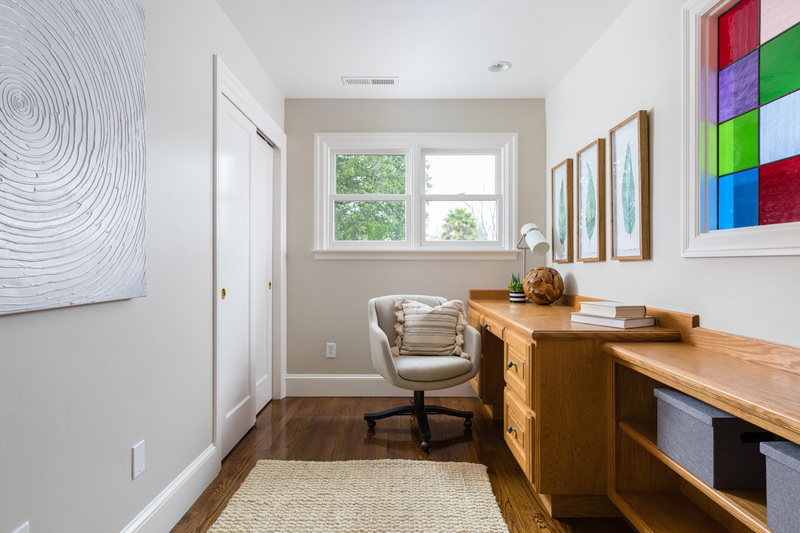 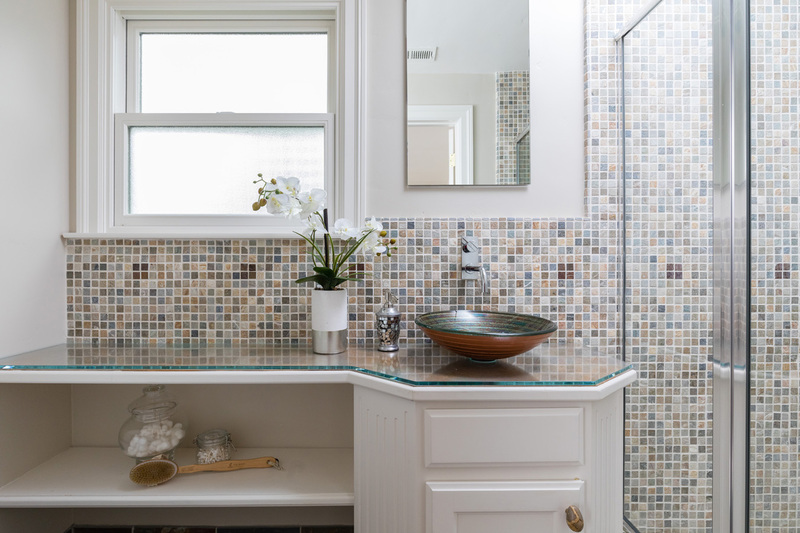 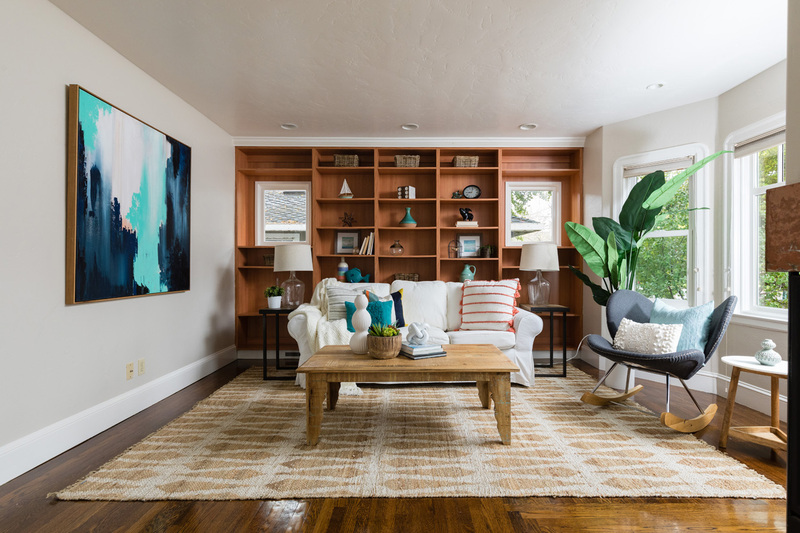 Artistic touches lend character to a flexible floor plan that works well for spending time with family or friends, or for creating the next great disruptor in your private retreat. 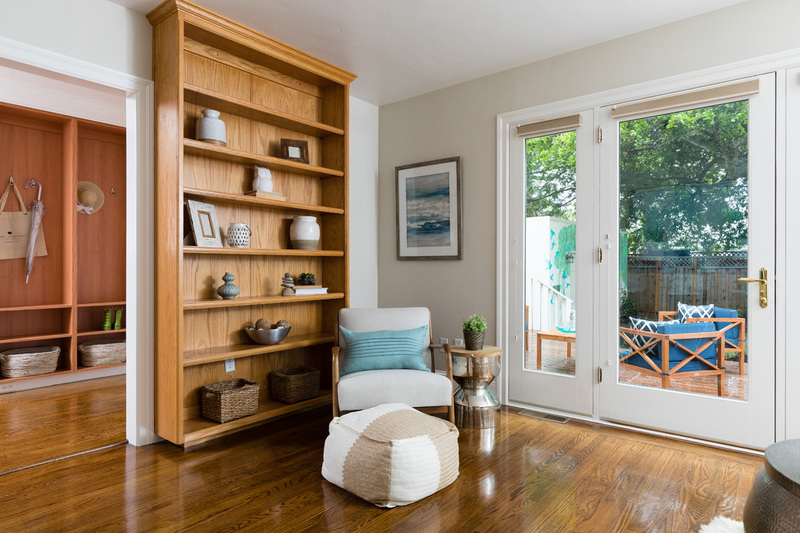 Curl up in front of the fireplace with a book. 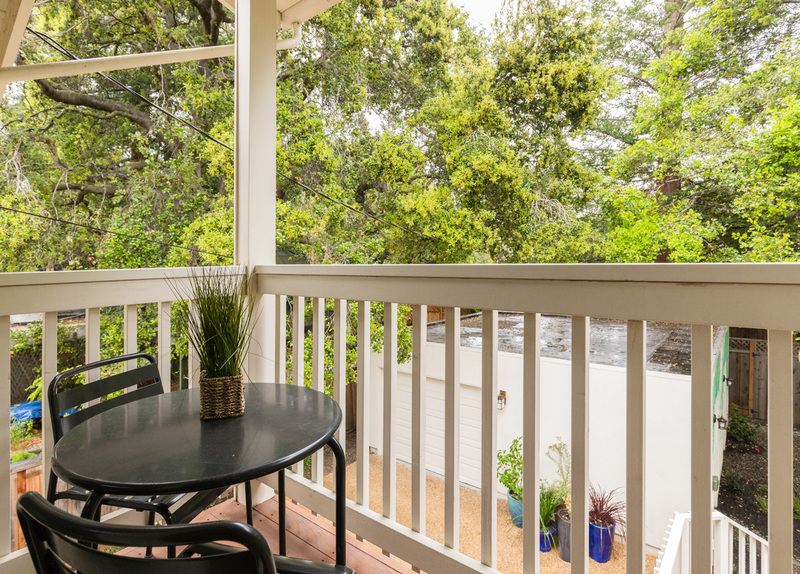 Perch on the Juliette balcony overlooking the garden – laptop optional. 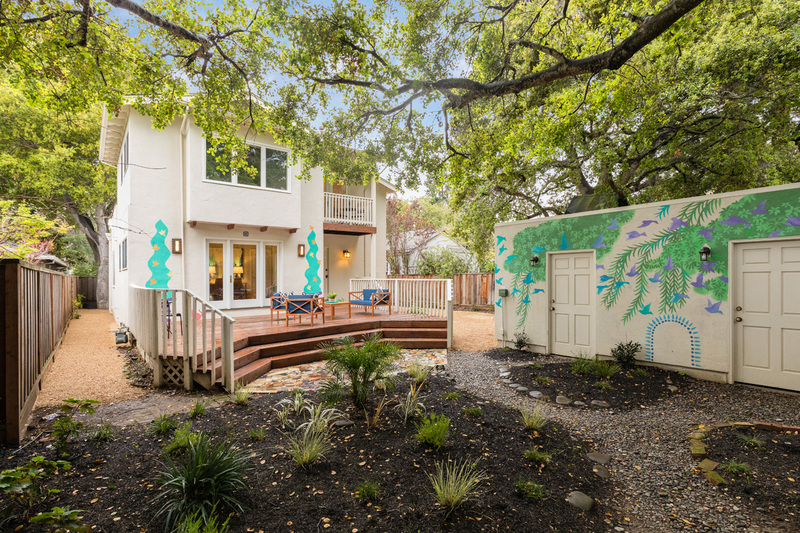 Throw the party in the family room that opens onto the enormous deck. 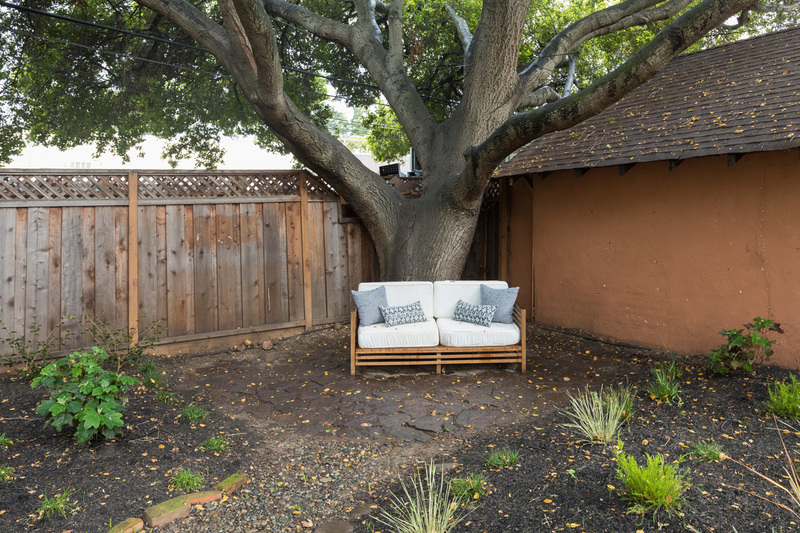 Or take your latte outside and sit under the leafy oak in your private enclave. 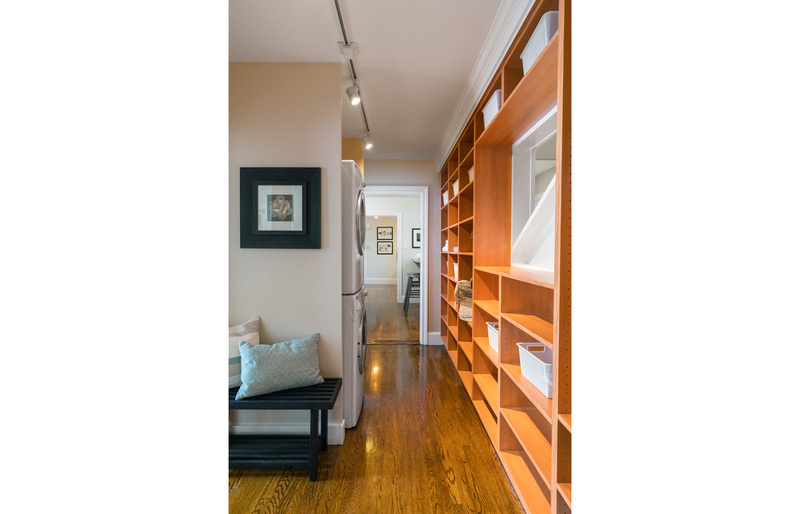 With 2200 square feet, you have plenty of room for today. 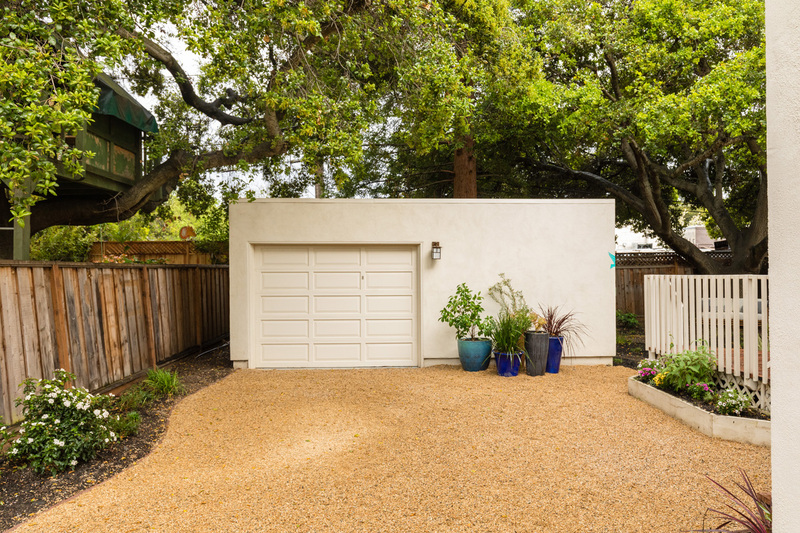 Or, a large lot, including a detached garage with storage, gives you plenty of room to grow. 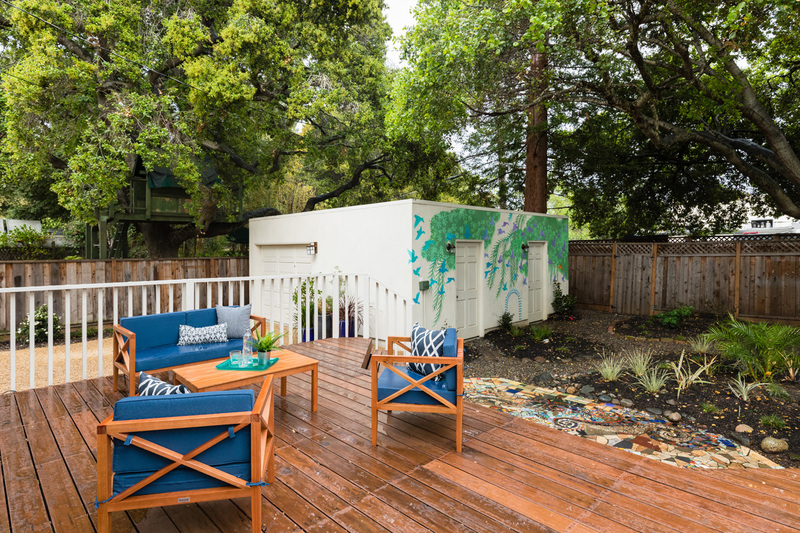 Expand the upstairs or transform the garage into a garden cottage without losing your off-street parking. 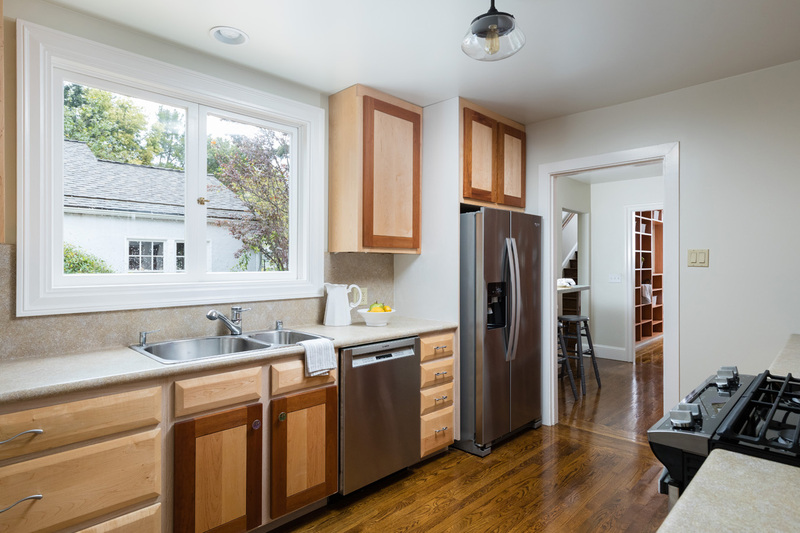 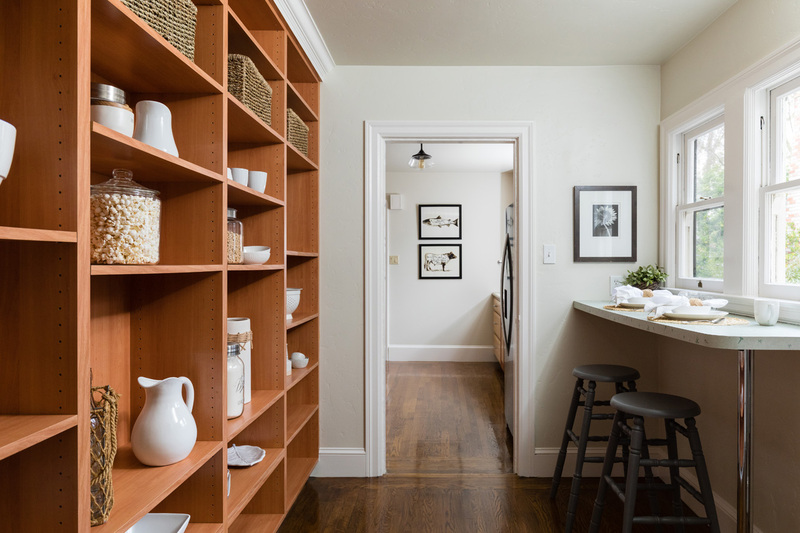 Incorporate the breakfast nook or the dining room into the kitchen and combine classic charm with modern design. 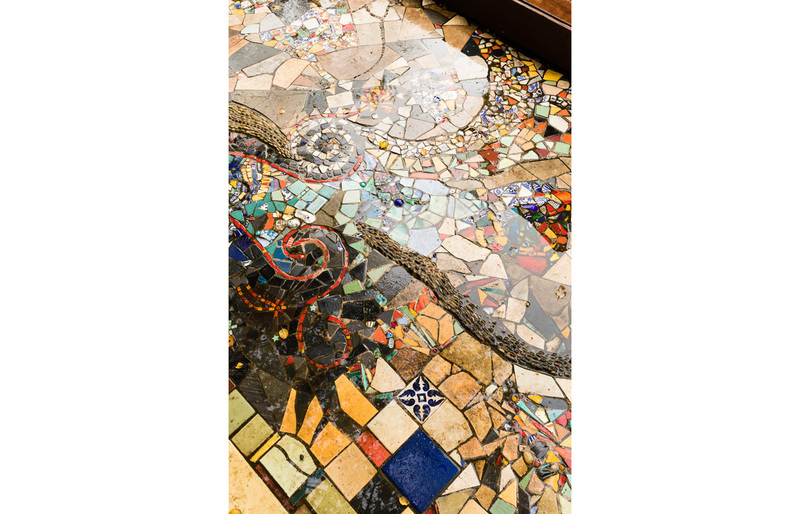 The possibilities are limited only by your imagination. 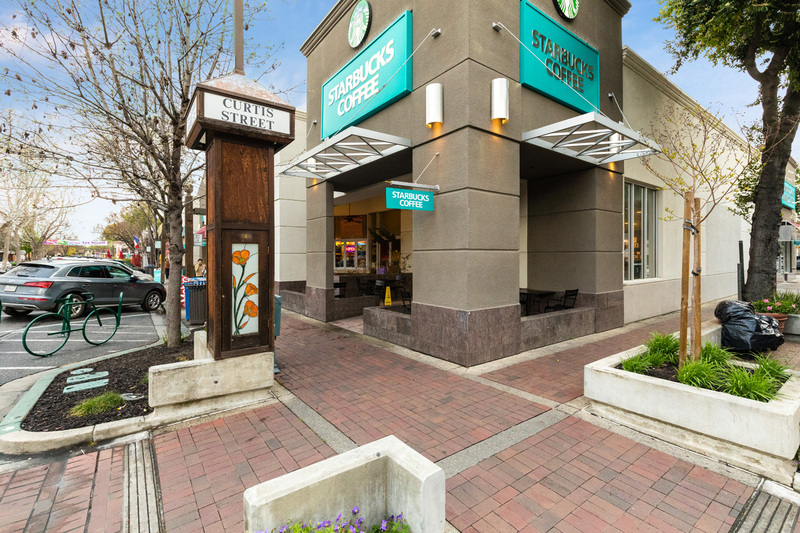 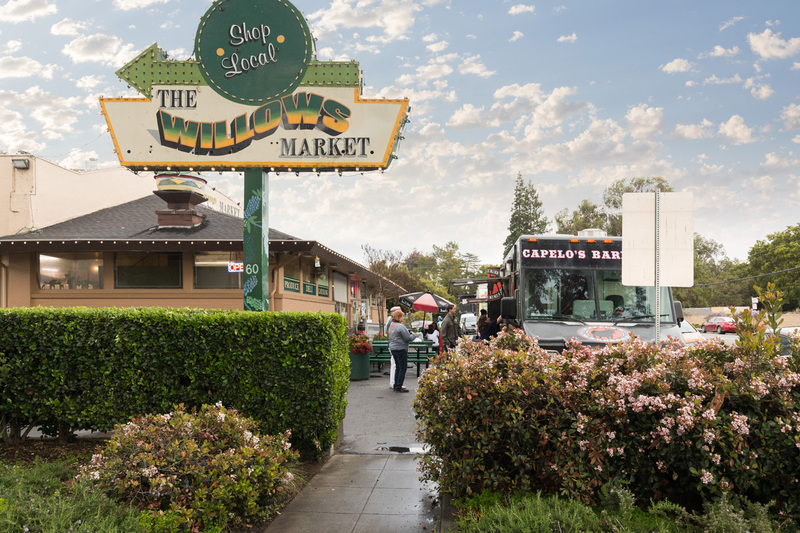 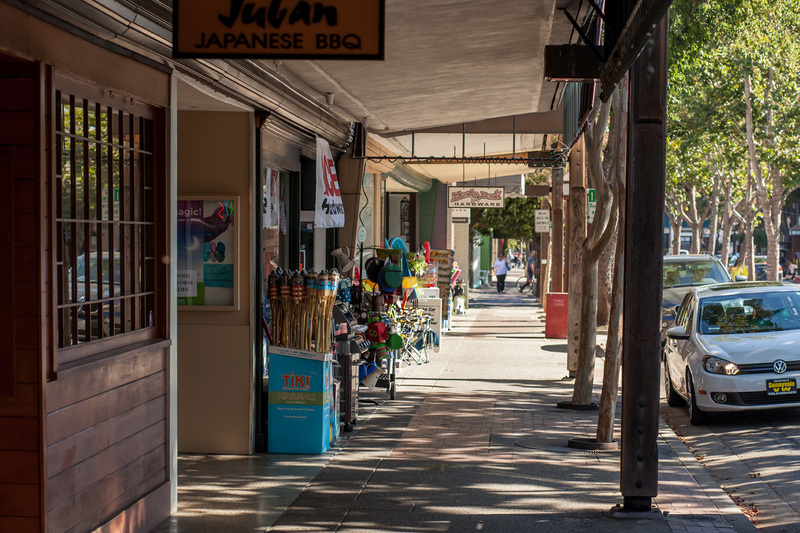 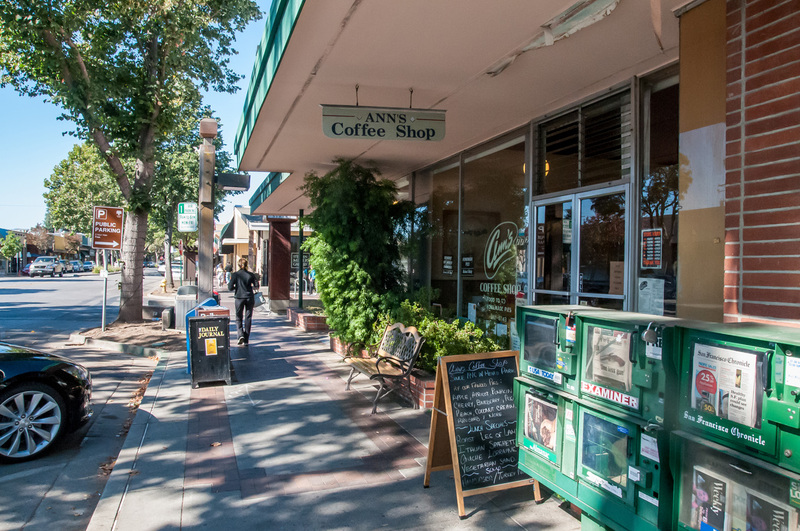 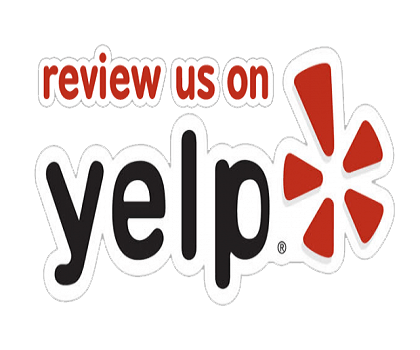 With the Willows shops a block away, everything you’re looking for is right here, just waiting for you. 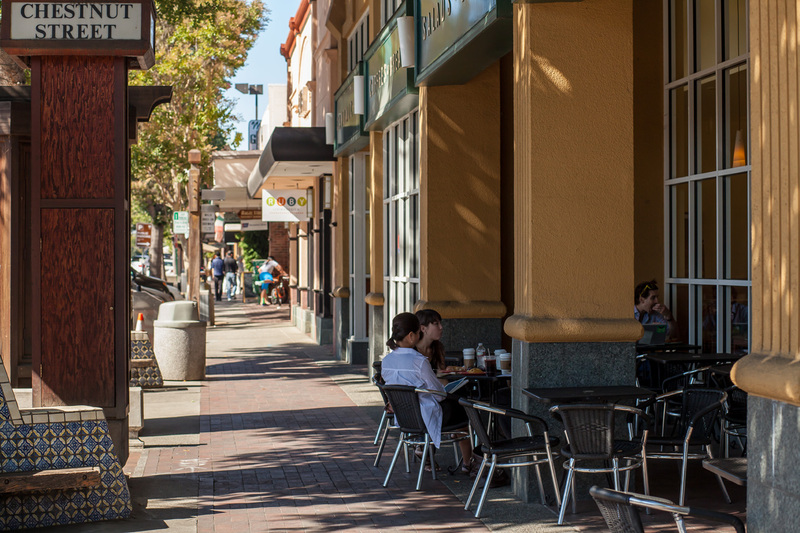 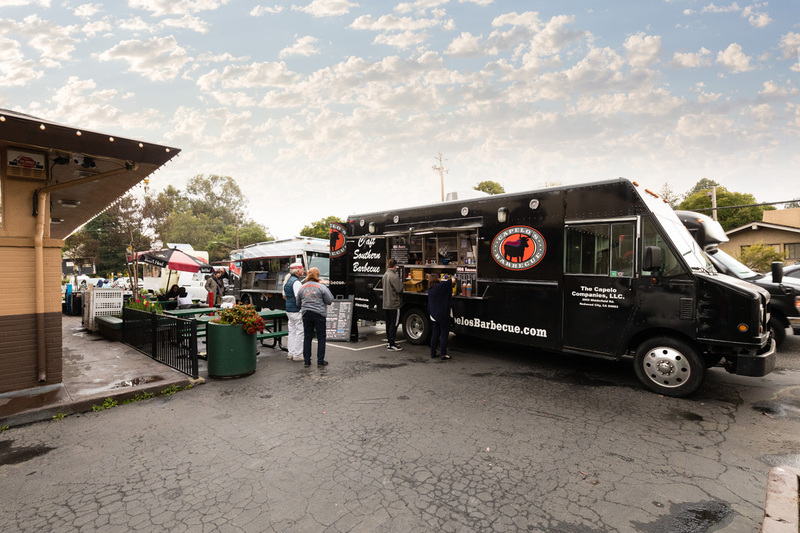 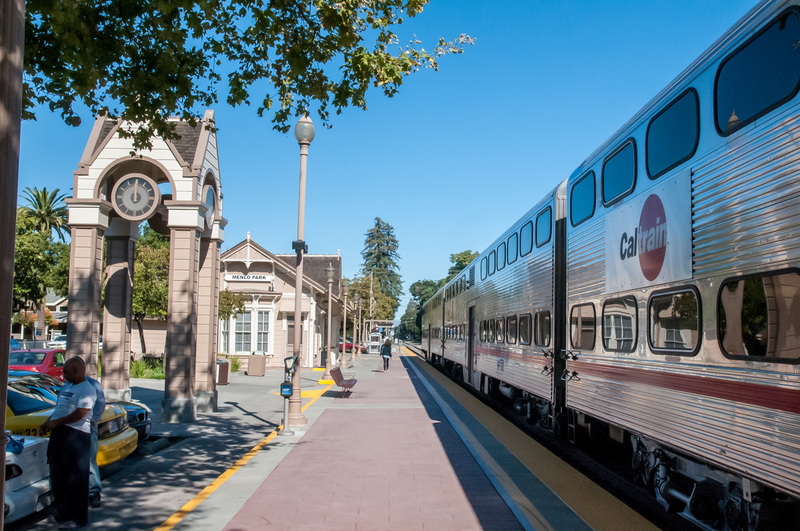 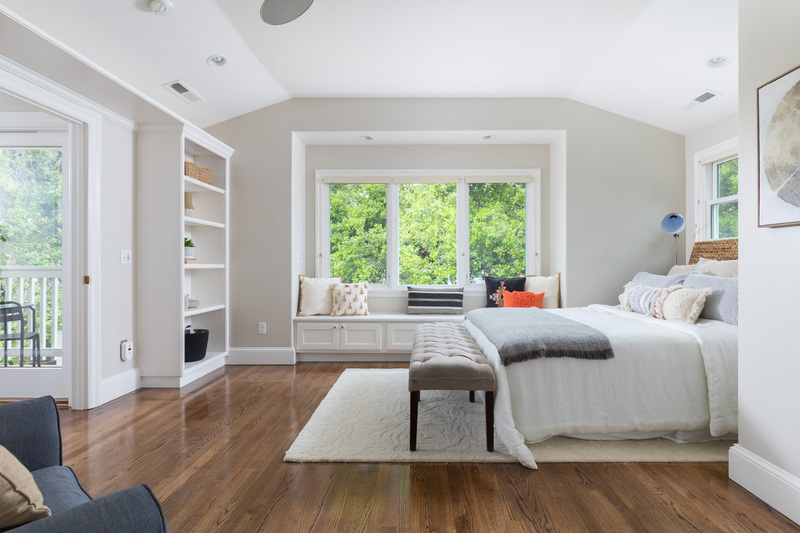 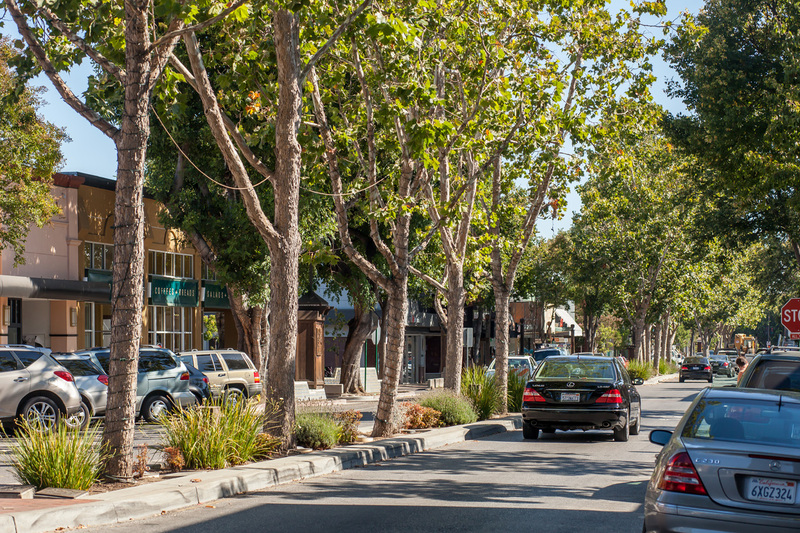 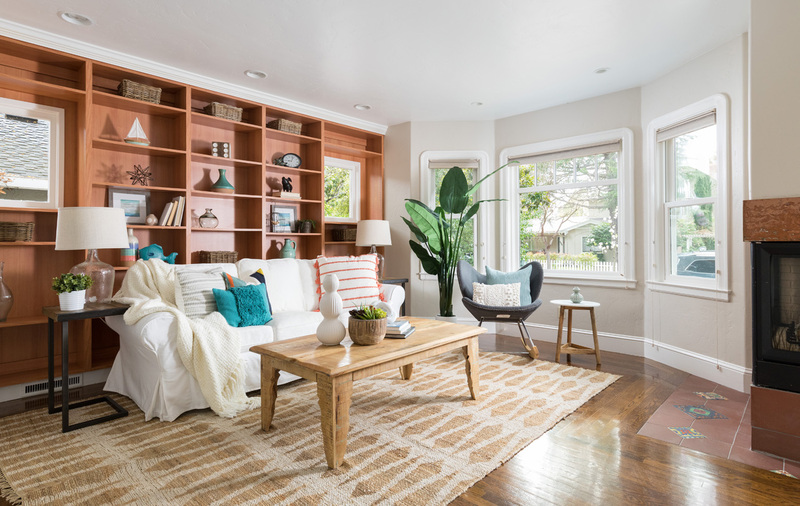 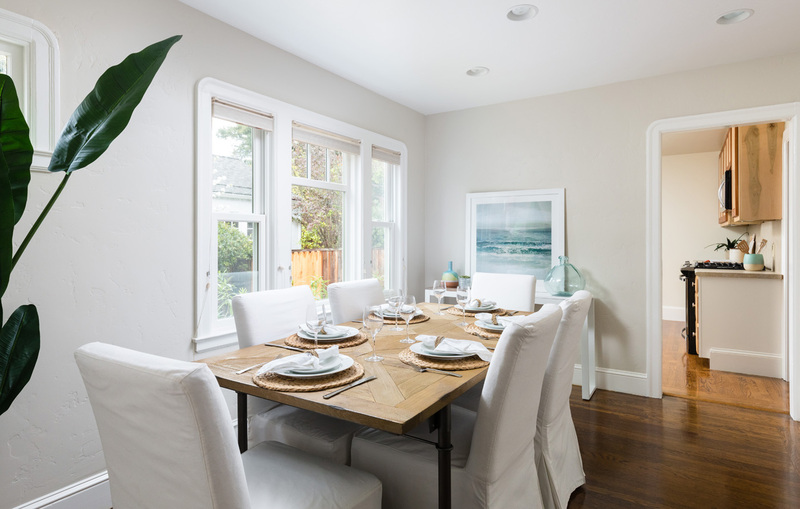 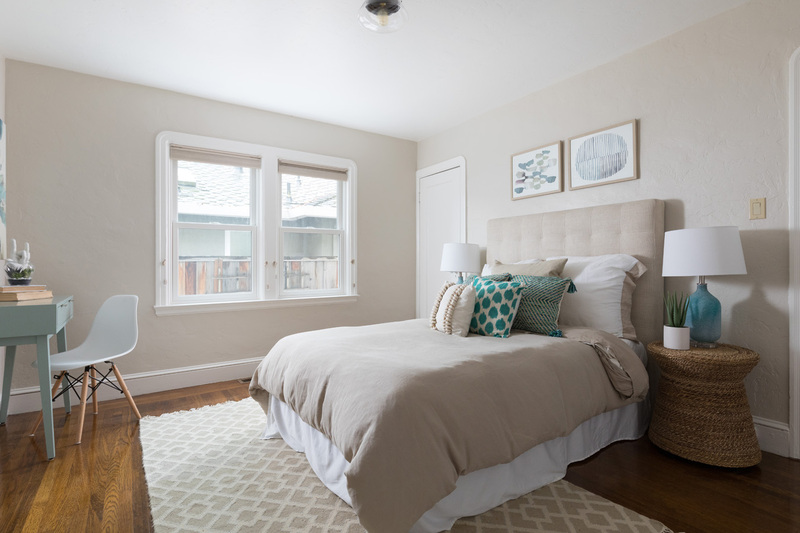 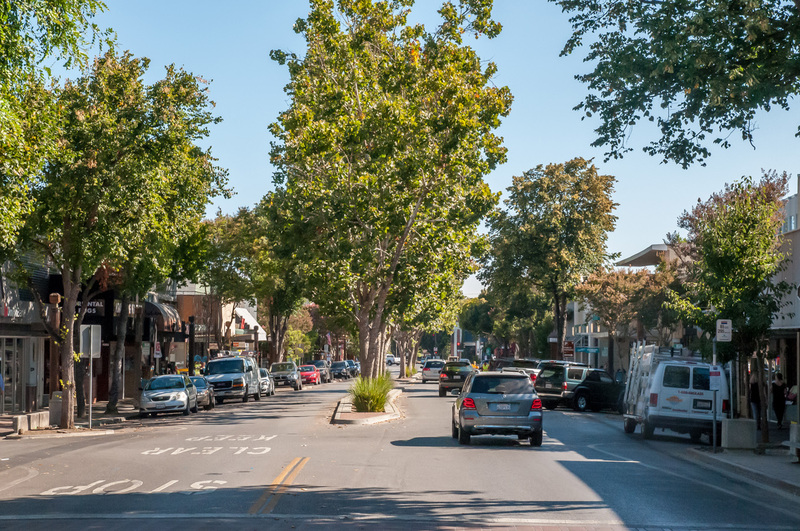 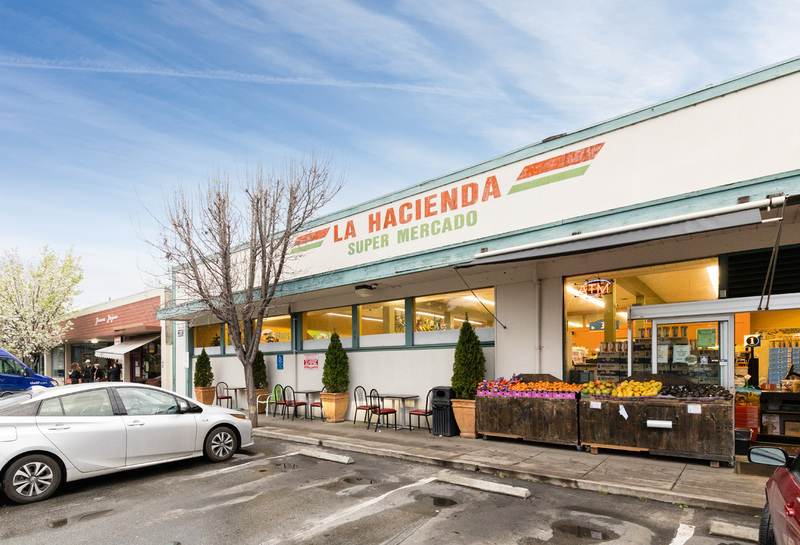 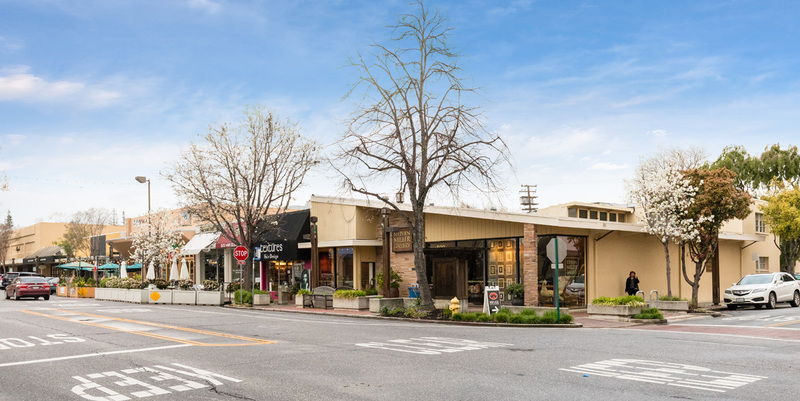 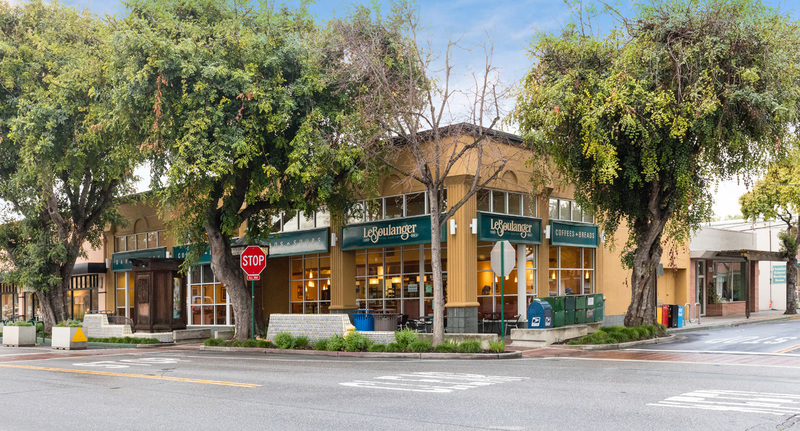 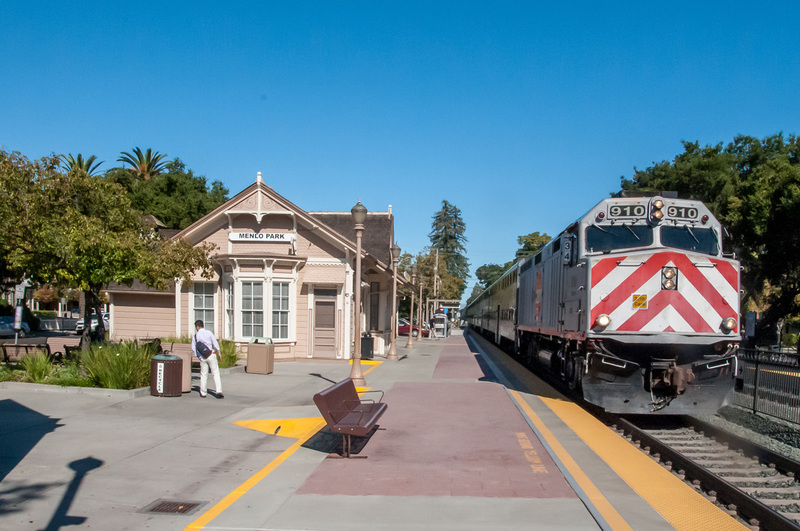 Highly regarded public and private schools, a 20 minute walk to downtown Palo Alto, a 10 minute drive to downtown Menlo Park, and easy access to world renowned tech companies, the freeway, and CalTrain round out the Willows appeal. 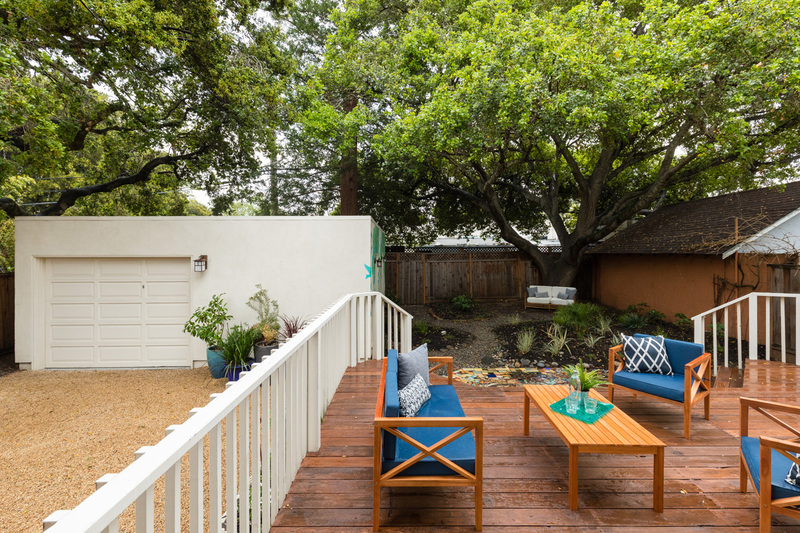 Just add an extra 5 minutes to your schedule so you can catch up with a neighbor on the way.